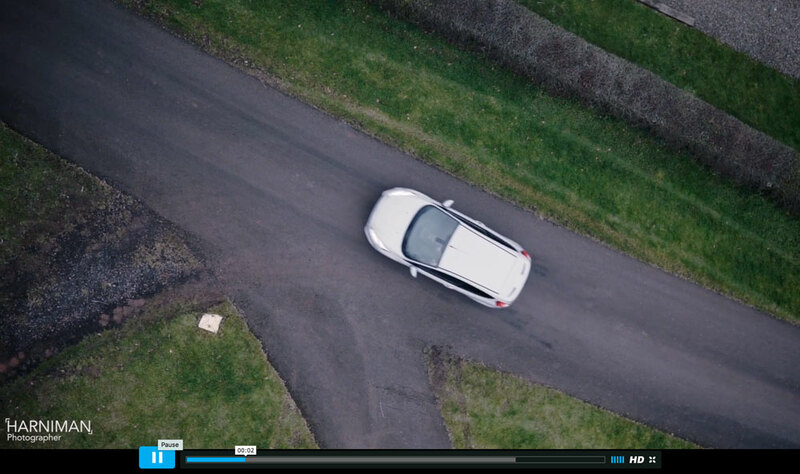 It was great to be invited to film the aerial sequences for the Geneva Motor Show 2016 launch film of the Ford Fiesta ST200 a couple of weeks back. 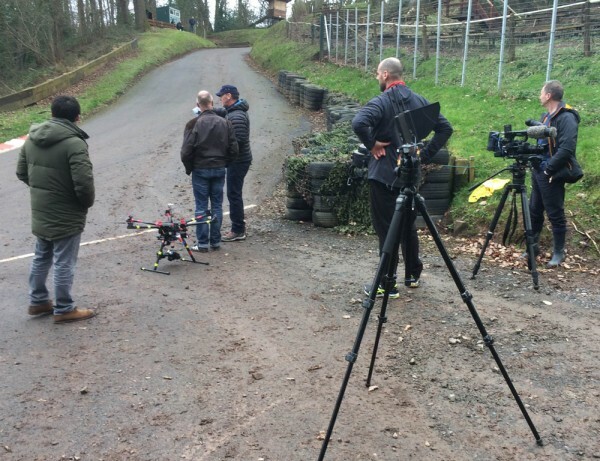 We spent a slightly grey & damp February day with a great team from Gaucho Productions, shooting footage of the ST200 with the drone. 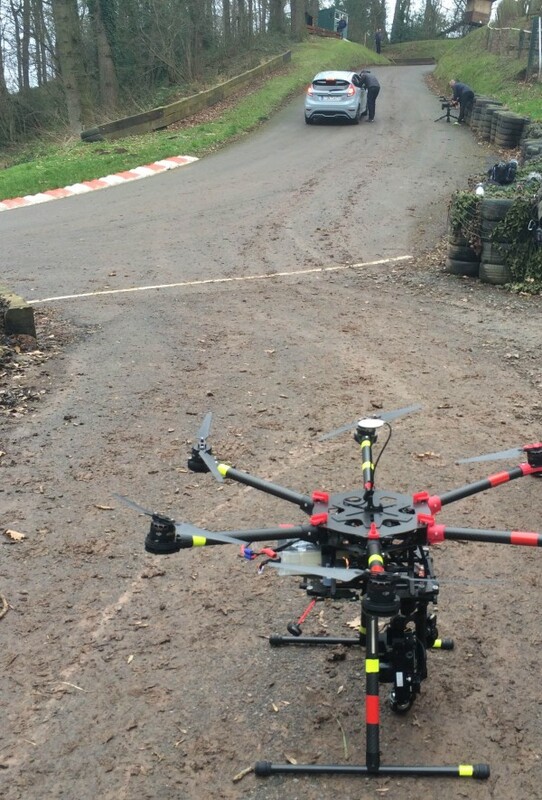 It wasn’t ideal shooting weather – flat & white, a bit blustery for drone flying and slightly drizzly, but the team made the best of it in true British stylee! 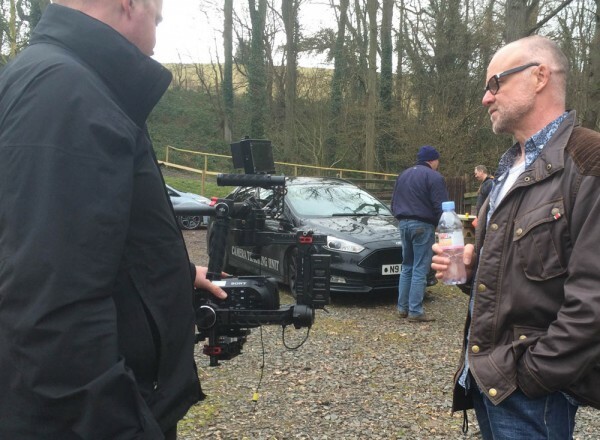 The filming location was also True Brit – Shelsley Walsh Hill Climb, so home from home 😉 having shot there and watched motorsport for the past ten years or so. 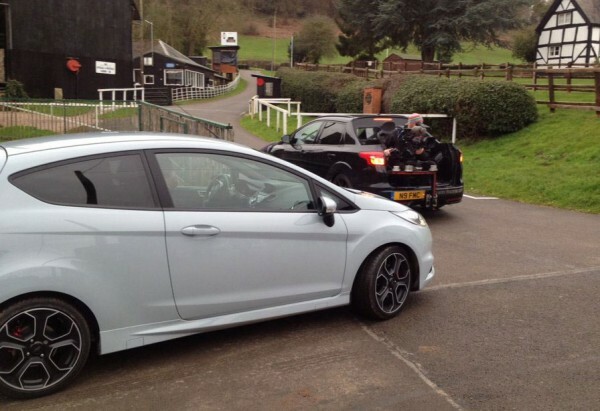 and a top speed of 143 mph, so a fun little motor.